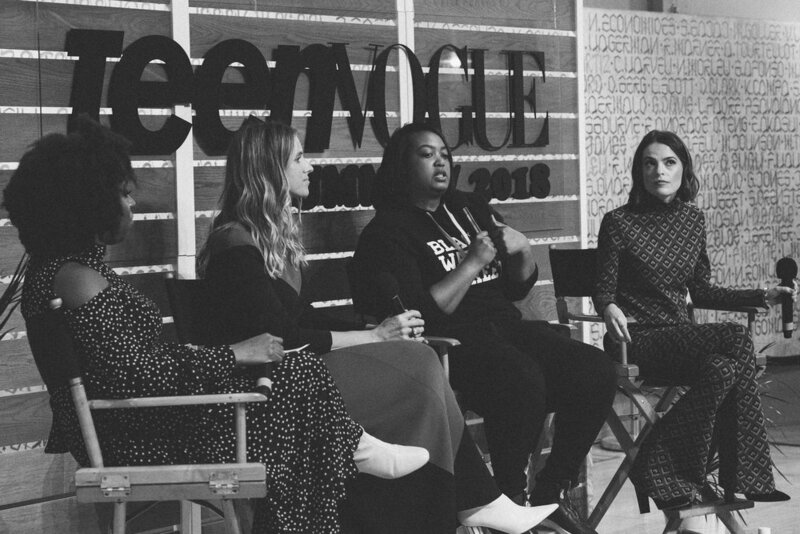 The Teen Vogue Summit returned to Los Angeles last weekend for a two-day event commencing on Friday. 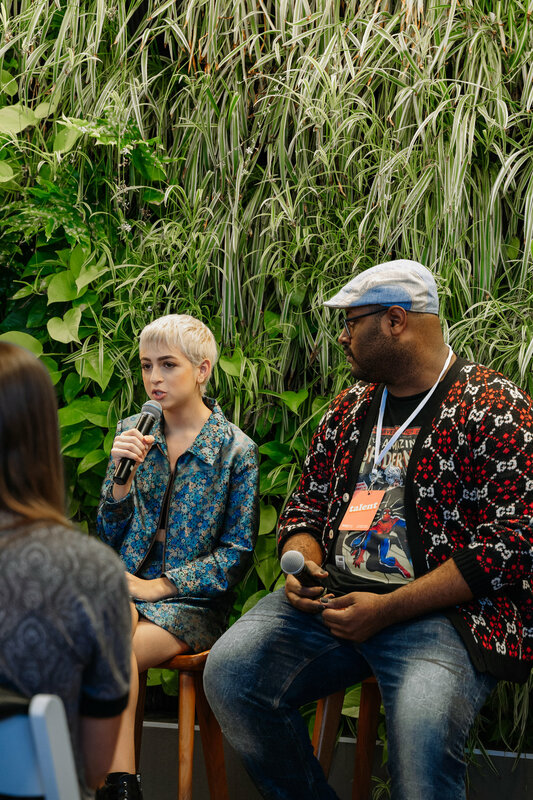 With a wide variety of immersive experiences for paying event-goers to take part in across the 72andsunny creative campus, the annual summit, that Teen Vogue hosted for the first time last year, granted young fem-identifying women the chance to engage with professionals at Netflix, Instagram, Patagonia, and more. 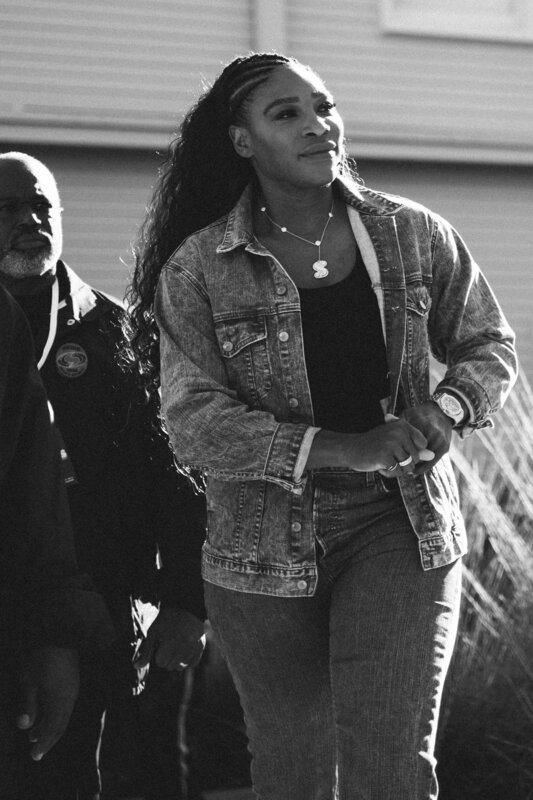 Serena Williams was one of the two keynote speakers so, like, it was a big deal. 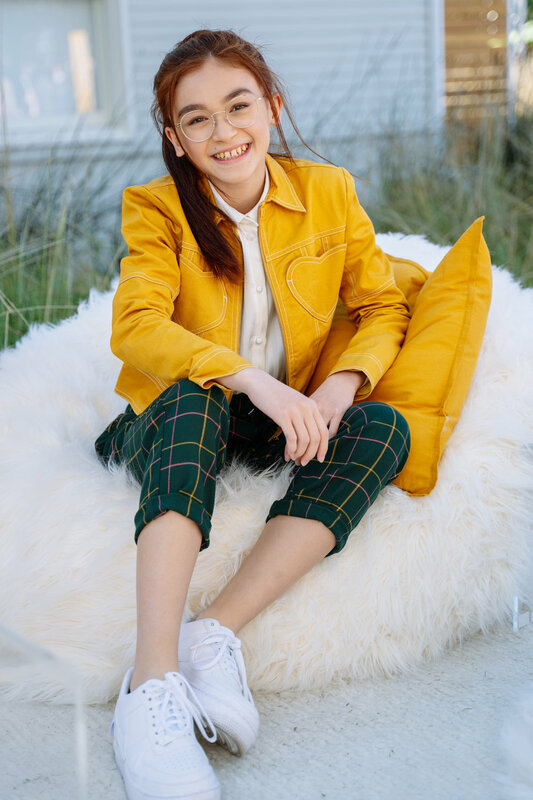 From seasoned public figures such as Williams and fellow keynote speaker, Cara Delevingne, to newly minted celebrities like To All the Boys I Loved Before’s fame, Lana Condor, the weekend celebrated diversity of thought. 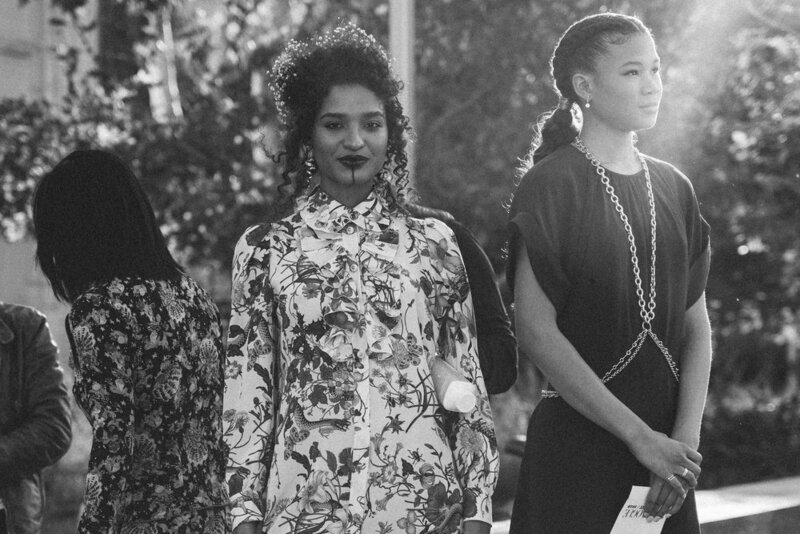 Young, old, fashion, activism -- it was all welcome. Some common themes, though? 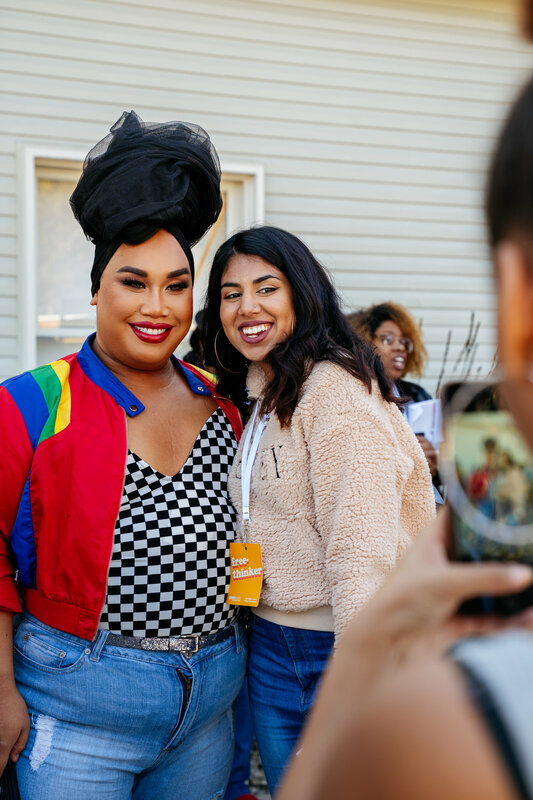 The value of women helping women, queer and colored representation in Hollywood, and embracing authenticity. Some panels were intimate and personal, like Terry Crews’ account of sexual assault, while others were more hopeful entrepreneurial tales, like that of Drybar founder Alli Webb. In the end, everyone’s paths of success, failure, and happiness couldn’t have looked more different. And that was exactly the point. 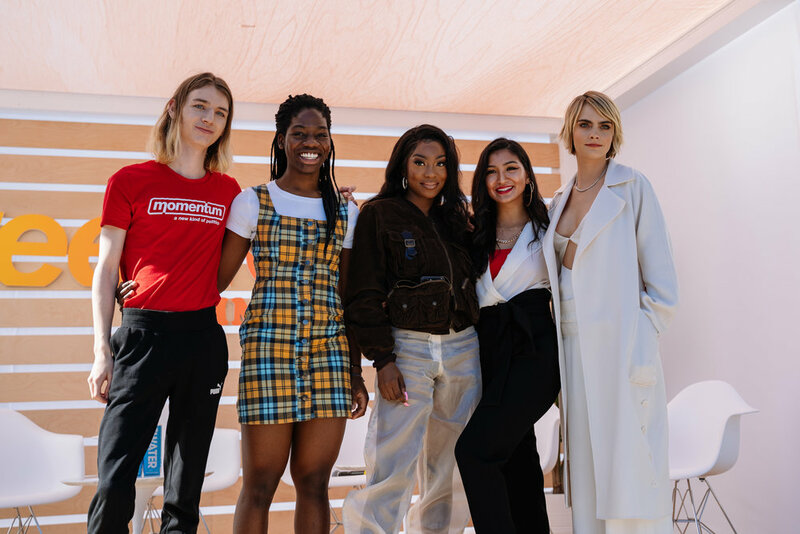 The event kicked off on Friday at 2pm at The Wall Group, where I’d hear from some of the fashion industries most influential figures, including The Wall Group Director Kate Stirling, stylists Jamie Mizrahi and Solange Franklin, makeup artist Jamie Greenberg, and hairstylist Bridget Brager. Through discussions about breaking into the industry, developing a clientele, and speaking one’s truth, the stories shared by these women underscored the hidden rewards that can come from mistakes and failure. A sentiment echoed by all five women was not only to say “yes” to each and every opportunity, but to also take on tasks without anyone asking. In short, you’ll go a long way by going out of your way. 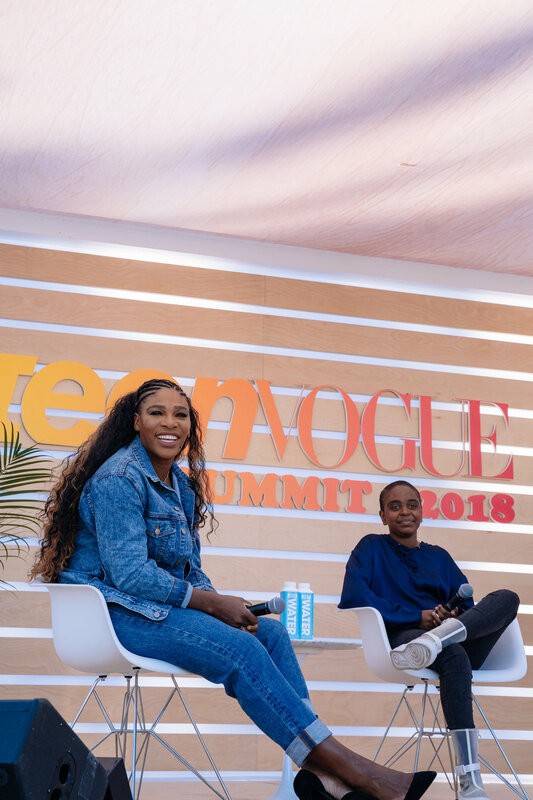 The following morning at 72andSunny, the summit opened in conversation with Cara Delevingne who was joined by members of Teen Vogue’s 21 Under 21 class of 2018: Lily Madigan, Deja Foxx, Maame Afua Biney, and Tia Adeola. Discussing the complexities of youth activism—from social media hate to manifesting confidence and balancing academics with personal pursuits— these fearless leaders are the change makers of GenZ providing a voice for marginalized communities. As a first generation student at Columbia University, Deja Foxx has proven that when there is a will, there is a way; in the face of adversity Foxx’s passion is a testament to how “activism and organizing never stops.” Having risen from homelessness, Foxx is currently making strides on campus to have first-generation and low income students “recognized as a special interest community.” With her collections being worn by Gigi Hadid, Dua Lipa, and SZA, fashion designer Tia Adeola is reinventing the 16th-century Spanish renaissance to defy the conventions of art history with her company Slashed by Tia. Adorned by ruffles, the sight of Adeola’s edgy sheer garments will have you ordering your own outfit in minutes, because don’t we all want to feel like badass royalty? Needless to say, her inclusive creative direction is setting a new standard for others in the industry to follow.